In places like California, appearances matter a lot and there is no way by which you can compromise on the way you look. A missing tooth or teeth seem is unattractive and if you want to make a good impression on others, you must present yourself in the most sophisticated manner possible. 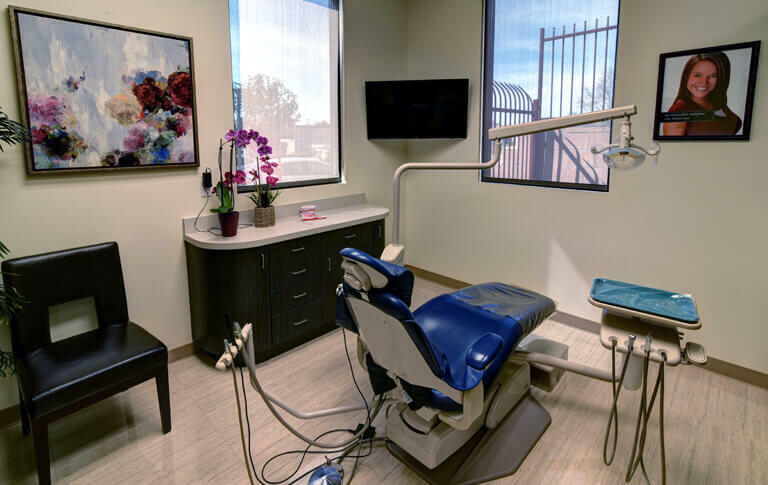 With that said, if you have a missing tooth, then you must be seeking the help of the best dental implant specialist in California, one who will be able to restore your dental function and smile all at once. 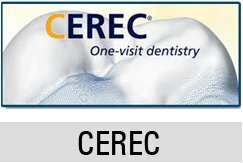 The solution for fixing the problem of missing teeth is simpler than it has ever been with advanced dental techniques. Dental implants are referred to as the permanent solution to tooth loss. 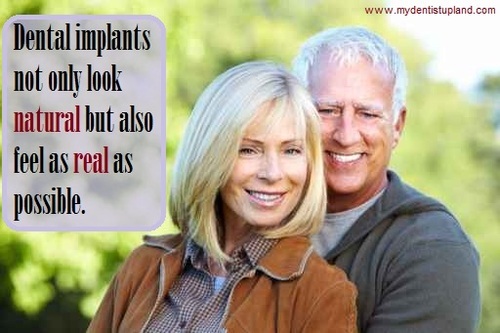 Implants not only look natural but also feel as real as possible. Most periodontists would recommend dental implants for those who maintain good oral hygiene and have lost a tooth or teeth due to injuries or periodontal disease. Dental implants are usually made of titanium and are inserted into the jaw bone so that they get fixed permanently. Your dental implant specialist may also recommend a full-mouth fixed bridge restoration which is attainable through the use of dental implants depending on your dental anatomy and your particular case. While undergoing implant treatment, first your dentist will position the dental implant right inside the jaw bone. After this there is a period of healing which is the time given for the implant to fully integrate with the bone. In most cases, the completion of the implant treatment is performed with the final crown restoration which is done just after the placement of the implant. Each and every patient tends to have a different situation with respect to their dental implants and this is why a consultation with a renowned California Implant Specialist is important, before the treatment plan and best method is decided. Many periodontists also use dental implants to support removable dentures, which is the kind of restoration that needs to be done properly otherwise it may cause discomfort and embarrassment for the patient if the dentures have not been fitted in the best manner. For those who still choose or must wear dentures, dental implants can also be a way for them to have a beautiful smile while maintaining proper dental function with far more stability that would otherwise be possible. Patients who have undergone dental implant surgery feel more confident about their looks.